Thanks to all of you out there who’ve been a part of my life during the past year. Thanks for your friendship and support! I appreciate you all more than I could ever hope to express. On a personal level, it was one of the more difficult years I’ve had in quite a while, so I choose not to dwell on that side. On the professional front, it was a banner year. 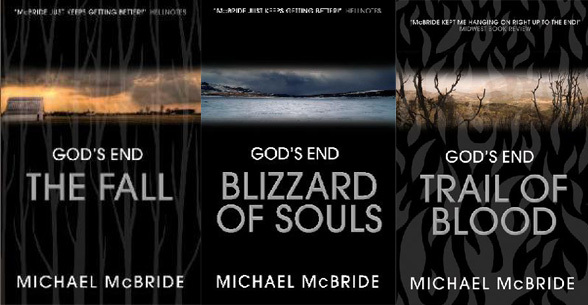 2012 saw the release of THE COYOTE and SNOWBLIND, the stunning limited-edition releases of BURIAL GROUND and the GOD’S END trilogy, and an explosion of eBooks. The eBook version of BURIAL GROUND spent all 52 weeks as a category bestseller. 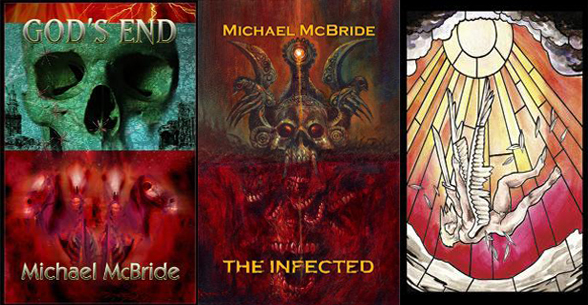 2013 is already shaping up nicely with the limited-edition release of VECTOR BORNE and a new novella, F9. Reading-wise, I read a whole lot more non-fiction than I have in years past. The book that stands out most in my mind is Jim Marrs’s TRILLION DOLLAR CONSPIRACY, which I highly recommend to anyone who’ll listen. 2012 was also a great year for fiction with killer new releases from Strand, Prentiss, Faherty, O’Neill, Keene, Rasmussen, and a host of my personal favorites, but I’m going to have to say that Connolly’s THE WRATH OF ANGELS topped my list. (Yes, I spent a stupid amount of money to get the UK hardcover shipped when it was released.) Jo Nesbo put up a great fight, though. THE SNOWMAN was awesome. My favorite movie had to be THE DARK KNIGHT RISES. To be fair, I don’t see many movies at all, so it’s a pretty narrow field from which to choose, but I thought this one was downright awesome. TV show? I enjoyed AMERICAN HORROR STORY, but I’d be remiss if I didn’t use this opportunity to demand that someone step up and order a second season of FLASHFORWARD. A big woo-hoo for the Atlanta Falcons nailing down home field throughout the playoffs. Maybe this’ll be the year. May this coming year be your best yet! Thanks again to all of you for your friendship and support! This entry was posted on December 31, 2012 by evilanche. It was filed under Uncategorized . 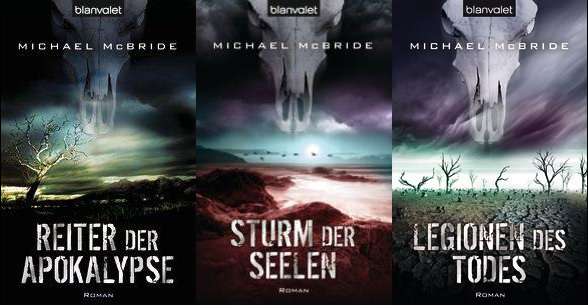 Here’s to a year of more McBride. Hey Mike – happy new year! Hoping you have a great one! 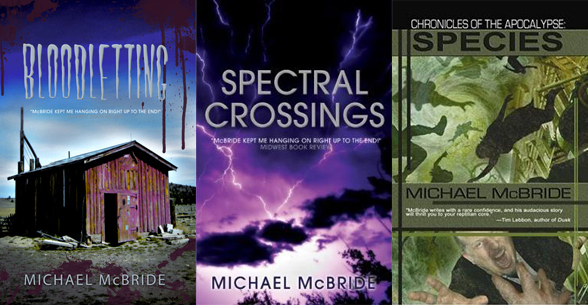 Here’s to a great McBride new year.